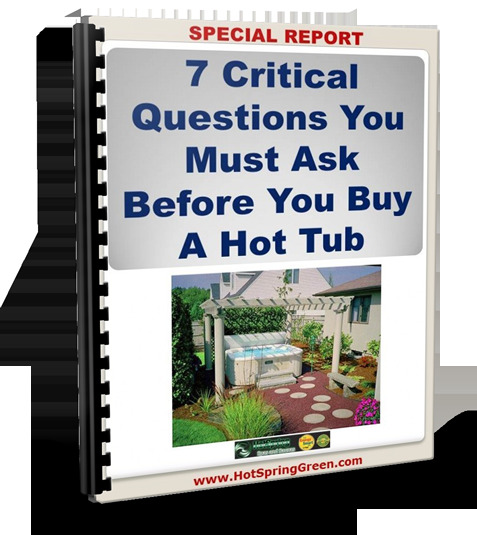 Hot Tub Prices Minneapolis - Hot Spring Spas of Minneapolis Selling New and Used Hot Tubs and Spas Publishes Free Stress Reduction Guide to Address Growing Problem. A recent study from the Journal of Applied Social Psychology found that stress in the United States has increased 18-24 percent since 1983. “Stress is a huge health problem and a common complaint felt by many people. Pressure to succeed at work, in personal relationships, even with friends can all be contributing factors,” said Dan Eppard the General Manager of Hot Spring Spas of Iowa and Minnesota. Identify Known Triggers - Often, the triggers or causes of stress can be identified easily. It may be the coworker down the hall, the fear of public speaking, or just the unpaid bills. Sit down and try to make a list of the specific activities or events that lead to stress and devise ways to avoid or replace them. Just the process of writing down and outlining possible alternatives can help people more effectively handle stressful situations when they present themselves. Remember, it’s a choice how to respond to stressful situations. Make the decision to change negative behavior and stress less. Let Go of Things You Can’t Control - Unlike sticking to a diet or planning to spend more time with family, certain events or activities in life are simply out of our control. The curt personality of a neighbor or the work ethic of a coworker for instance cannot be changed. When people accept the constants in life and learn to deal with them differently, it’s easier to reduce stress levels. People should learn to focus on more positive things such as what they do like or what can be changed. Soak Away the Anxiety in a Hot Tub - Everyone needs a chance to take a mental break. Whether it’s to unwind quietly after a long day, to bond with a loved one or simply to do nothing at all but sit, people need to relax. 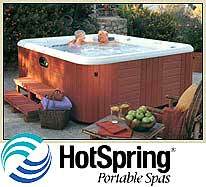 A hot tub is the perfect solution bringing warm water, targeted massage and soothing relaxation front and center. Slipping into the bubbly water of a hot tub, aches and pains disappear, tension fades and the mind clears. Learning how to deal with stress is the key to living a longer, happier and more fulfilling life. While a little stress is not uncommon, too much stress can lead to serious health conditions. Take some time to identify the activities or events that cause you stress, learn to let go of the uncontrollable and sit in a hot tub to ease tension, relax and clear your mind.